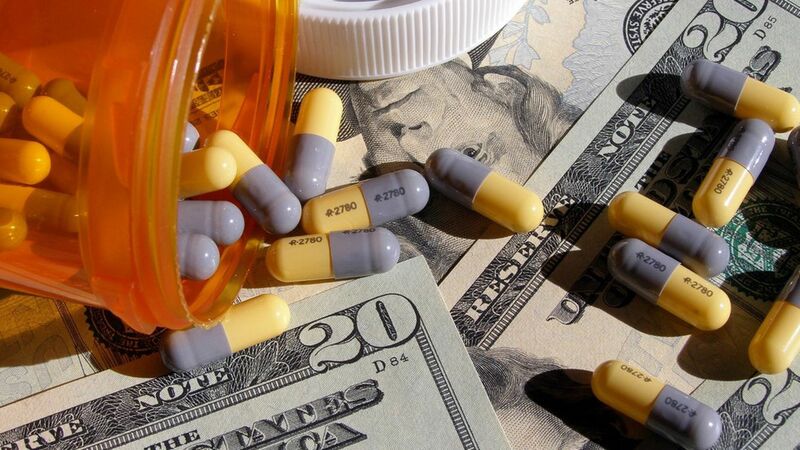 Carroll consulted with two pharmaceutical industry experts, who analyzed the data and said the costs for acquiring and developing the drug were as low as $6 million and likely no more than $75 million. A slide from a webinar about the effort listed no new registrational studies, which are usually the most expensive part of research and development costs. Assuming Marathon only gets the negotiated rate of $54,000, the company would only have to treat 200 to 1,400 U.S. patients who have Duchenne (or no more than 8% of the market) in one year "to cover a barebones R&D effort." And don't forget: Marathon has seven years of exclusive monopoly pricing for the drug, and it acquired a valuable "priority review voucher" that can be sold or used to speed along a new drug.